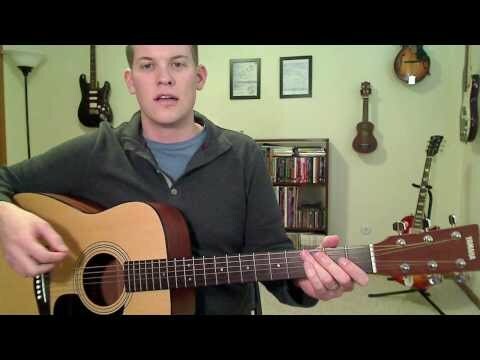 Here’s a little chord-changing exercise that will help you move between chords much faster. If you’ve been frustrated by how long it takes your fretting fingers to make the switch from one chord to another, this exercise is for you. The idea is that you eventually want all fingers involved in each chord to land simultaneously and automatically. Breaking it down, you’ll need to give each finger some time as the leader. You probably have a habit of placing the same finger first every time you play a given chord. Nothing wrong with that, but to jump from there to placing all fingers at once involves a few steps in between. Try forcing your fingers to make the chord from a different starting point. For example, if you always start a G chord with your index finger, try placing your middle finger first every time a G chord happens in a song you know. Check out the video above for more explanation and how to get real results from this exercise.